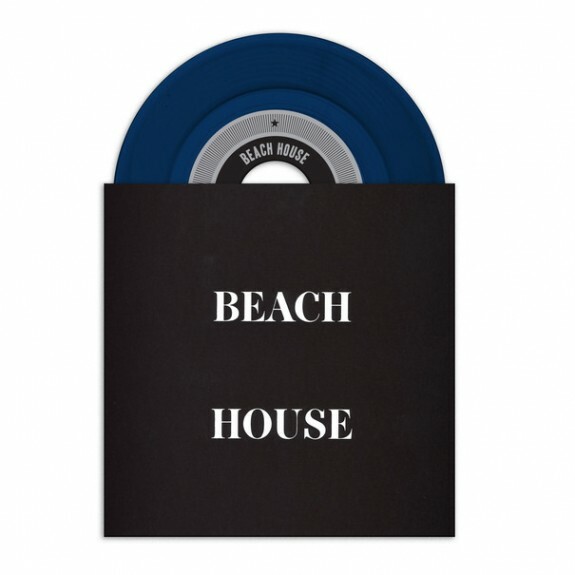 Some real deeply beautiful stuff coming from Beach House and their new track "Lazuli", which features on upcoming LP Bloom and will be released for Record Store Day. "Lazuli" is your typical Beach House, you know, if your bored of The Weeknd then you could always add a bit of sophistication to your bedroom activity with their upcoming LP, Bloom. Trust me, you won't regret it. The word "Lazuli" comes from a semi-precious stone originally found in Afghanistan; it's famous for its intense blue colour. The bands intense blue 7" of "Lazuli" will be released by Sub Pop on (Record Store Day) April 21. *EDIT - Watch the official video below, directed by Allen Cordell.